One of our recent projects was designing and building an Amazon Alexa Skill which, by simply talking to a device, helps people decide what they should do, where and when. That way they can enjoy the best of the UK’s weather. This project continues the proud Met Office history of being at the forefront of weather content delivery — we issued the first newspaper forecast in 1861, the first radio forecast in 1922, and the first TV forecast in 1954 — opening up our content to new channels, millions more users and a younger audience. 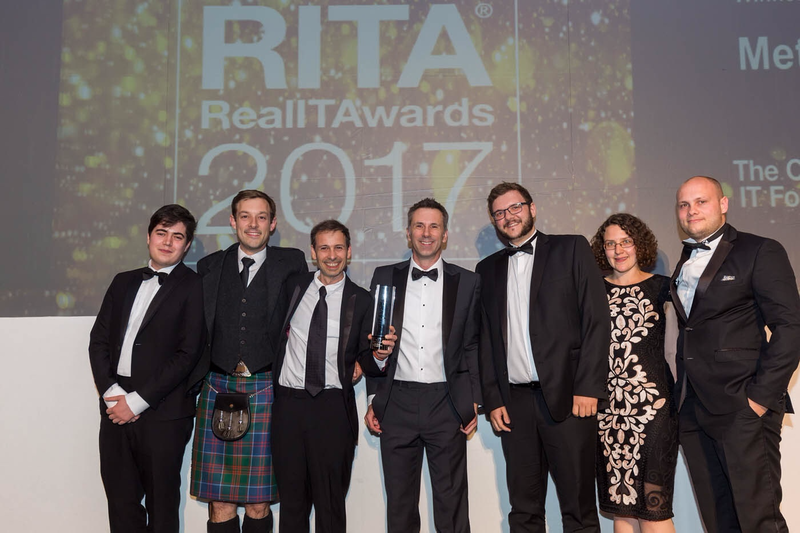 We are proud to announce that this project won the “Best Innovation in Technology” at the Real IT Awards 2017.